What are the key business concepts/skills that I need to know as a physician? What are the most common business mistakes that physicians make? What are some business best practices that I can adopt as a physician? to the new physician in your life or to yourself. 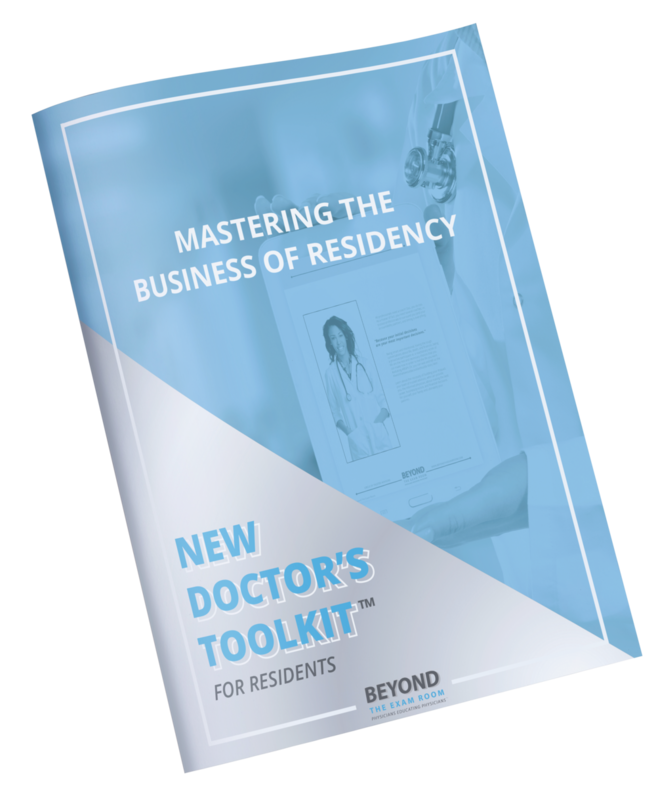 "BTER really gives residents the opportunity to bridge that gap by providing much needed information about the “Business of Residency” and the non-clinical landmines and pitfalls that they should watch out for as they proceed into training. 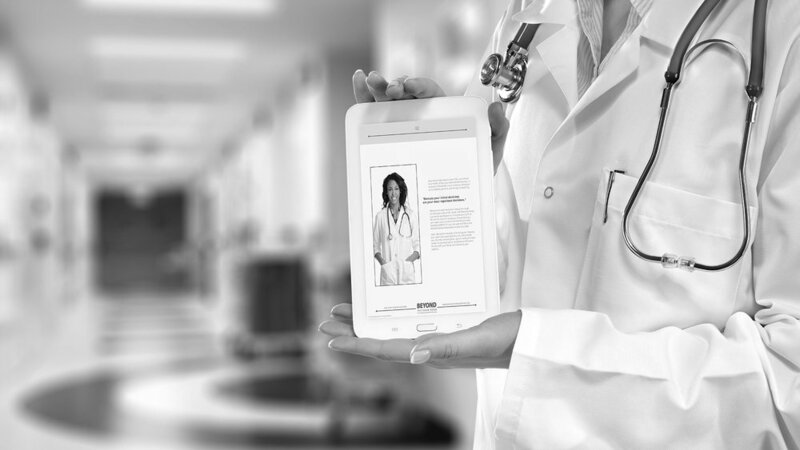 It’s a quick study on expectations, challenges and responsibilities that all program directors want their New Doctors to understand in order to be successful in and Beyond the Exam Room!"